Are you tired of living in a cramped home? Is the living room a maze of furniture, or can you barely see the dark, gloomy walls behind all the clutter? Your small living space isn't cozy anymore, it's claustrophobic. Don't move or pay for an expensive home remodel. There are better ways to make a small space seem larger, from easy design tricks that fool the eye, to window upgrades that increase the physical space available. Use a Bright Color Scheme. Dark colors make a space feel claustrophobic. Instead, paint your walls and ceiling a soothing pale neutral or welcoming pastel. Install Mirrors. Mirrors give different design effects and visually expand a space without you having to knock down a single wall. Small, round mirrors add a romantic note and full-length mirrors in minimalist frames have a modern vibe. Keep Wall Art to a Minimum. A wall that's crowded with photos and posters looks cramped. Highlight just a few key pieces, and rotate the rest in and out with the holidays, or when you want a change. Ditch Clutter. Pair household items down to the essentials. Donate or toss what you never use, stow seasonal items in the garage or attic, and keep on the counters only what you use daily, such as the coffee machine. Prioritize Furniture. Choose a minimal number of favorite pieces that coordinate with the room's decor. Keep or buy flexible items like an expanding table, or folding chairs that can be put out of the way in a closet. These tips help but they can only do so much. What if you want real space without having to knock down a wall? 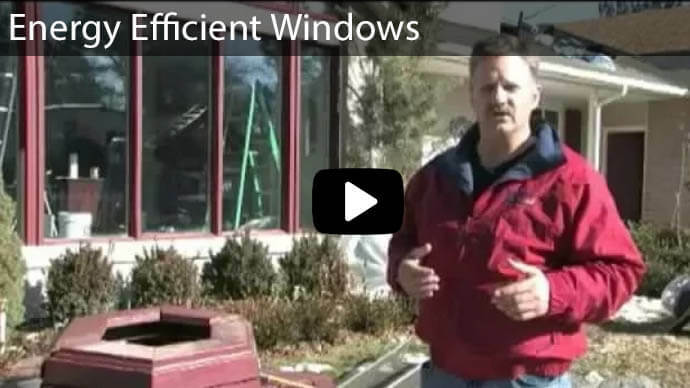 The right model of Bow or Bay Window can do a lot for your home. It expands the room naturally and functionally, adds an attractive design element, and increases energy efficiency. Your small investment up front will quickly pay for itself with lower heating and air conditioning bills, and an increased home value. Ready for a Real Change? 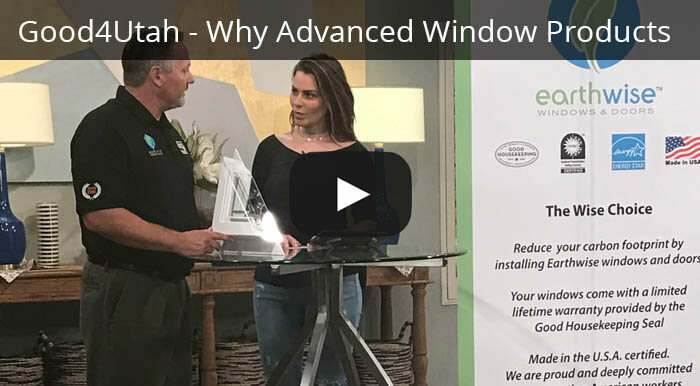 If you're ready to upgrade the look and style of your house to create a truly larger space, Advanced Window Products can help. 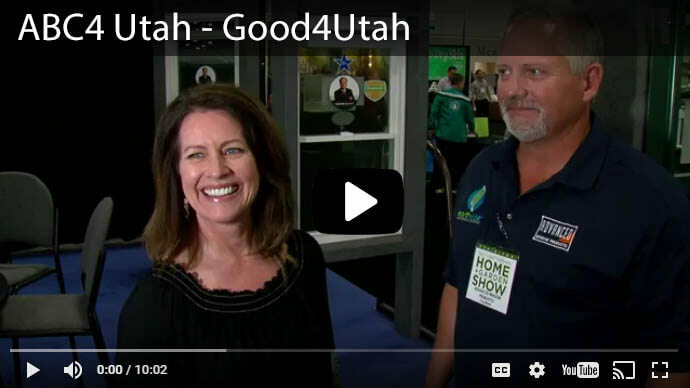 We're the number one window replacement company in Utah. 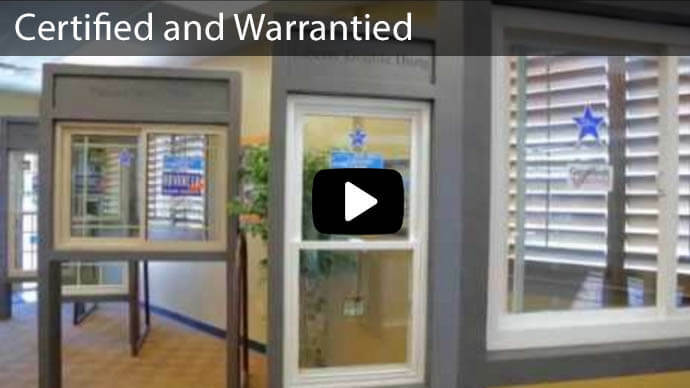 Our windows are custom made from the highest grade of glass, and built to work around the unique features of your house. 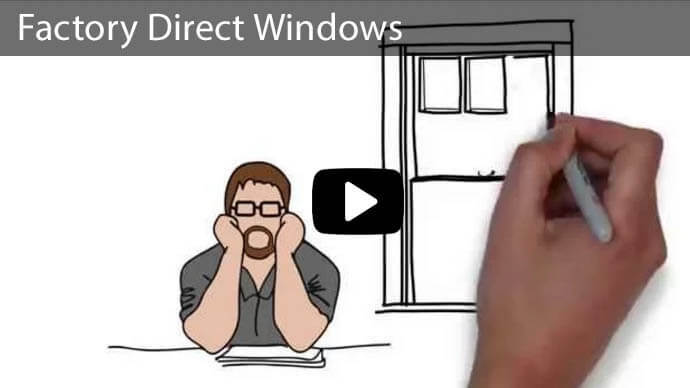 Our experienced team is lead safe certified with the training to safely install windows in new and older homes. 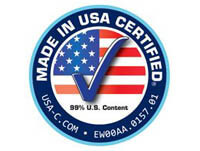 We have multiple certifications for energy efficiency, and we stand by our product, offering a lifetime warranty. 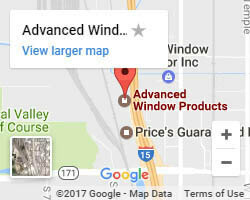 We install replacement windows, sliding glass doors, and vinyl siding to homeowners throughout Utah, Idaho, and Wyoming. 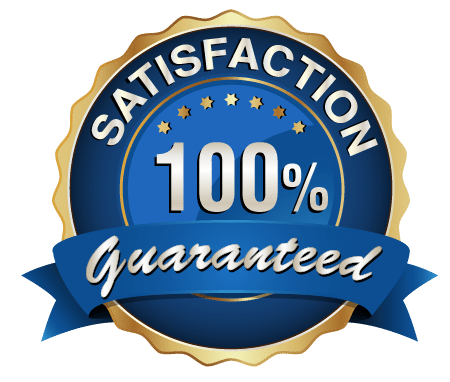 Contact us now, by phone or our quote form, and we'll get you a free estimate.